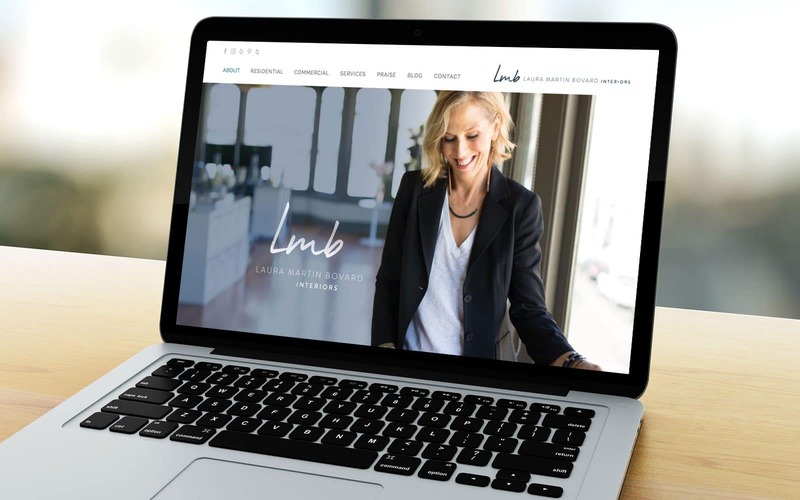 Oakland-based LMB Interiors is the recipient of many Houzz awards as well as Best of the East Bay for their designs. Owner Laura Martin Bovard was also selected to be lead designer for the San Francisco edition of HGTV’s Brother vs. Brother Season 6.